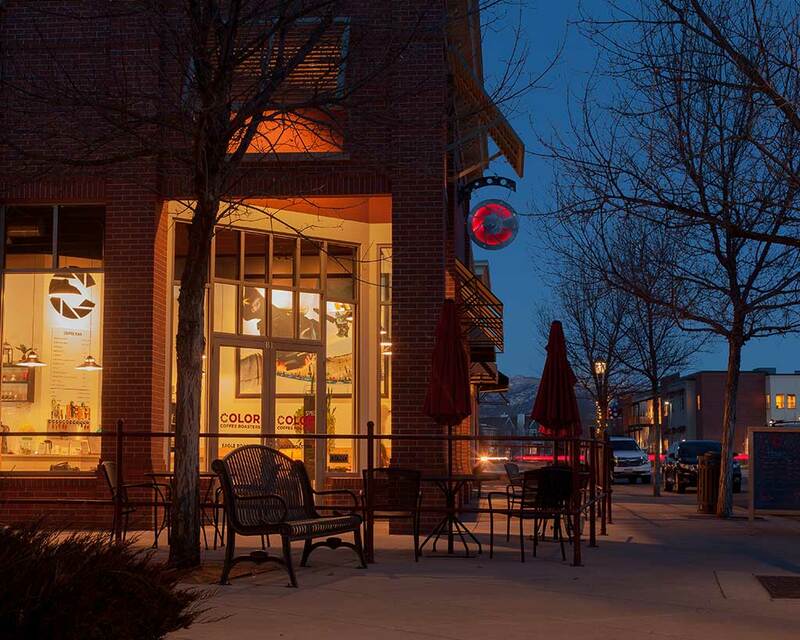 Our Flagship Cafe in Eagle, Colorado is a bustling hub for the community of Eagle and beyond. 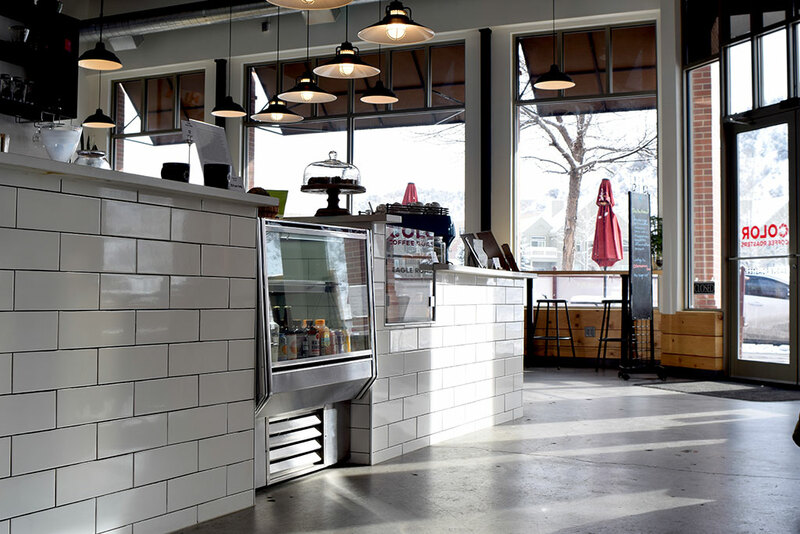 Located in the heart of Eagle Ranch, along Sylvan Lake Road, our cafe serves as our idealized representation of what a cafe can be: clean, warm, bright, hospitable, and relentlessly committed to quality. 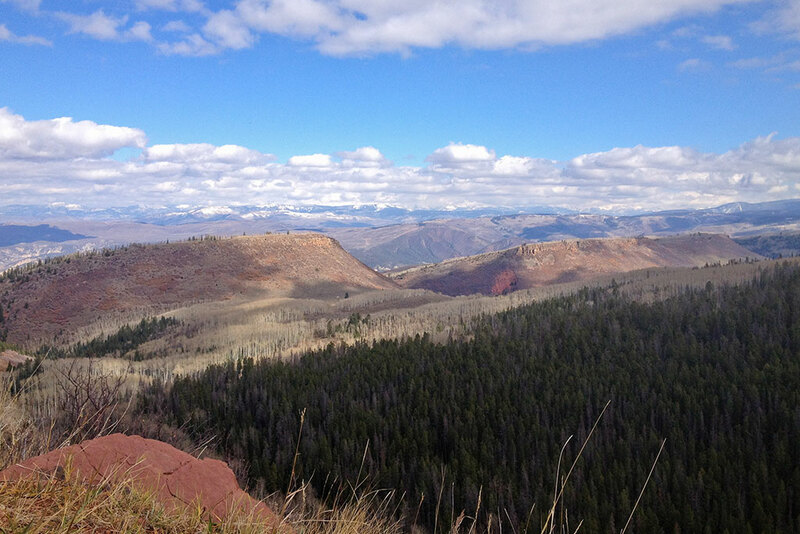 Eagle, Colorado is located in the heart of the Rocky Mountains at the bottom end the Vail Valley. Sitting at 6700 feet above sea level, 125 miles west of Denver, Eagle is a high desert mountain town. The lower altitude is conducive to more sunshine and warmer temps, while still remaining striking distance of high alpine terrain for all sorts of outdoor activities: back-country skiing and snowboarding, snowmobiling, Nordic skiing, trail running. It’s different here than your typical mountain town, and that's why we love it. 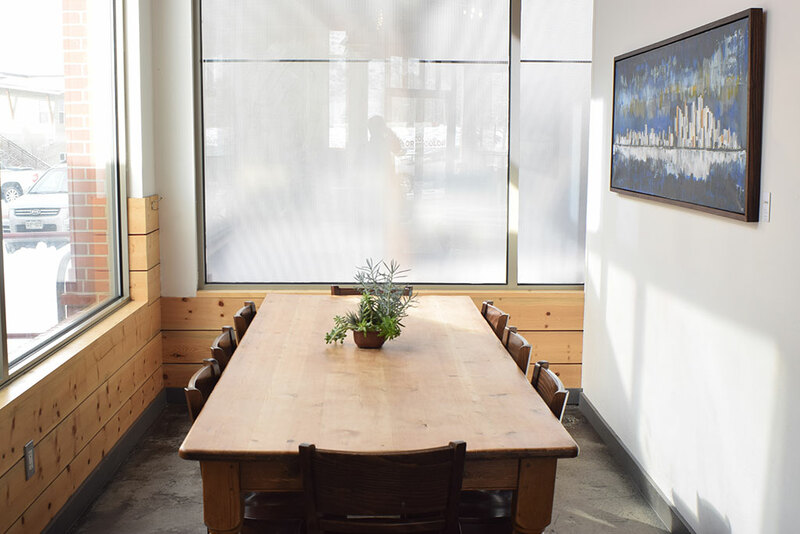 Our menu includes coffee, espresso drinks, house-baked pastries, tea from Song Tea, toast, waffles, granola, breakfast burritos, overnight oats, sandwiches, grilled cheese, vegan options galore, gluten free options, salads, craft beer, natural wine, cider and more. Our focus is seasonality, freshness, value, and flavor. We source rare tea and handcrafted ceramics of exceptional quality and character. They work directly with producers at origin.